First and foremost, by using our website, you accept this disclaimer in full; accordingly, if you disagree with this disclaimer or any part of this disclaimer, you must not use our website and its contents including tests and images. 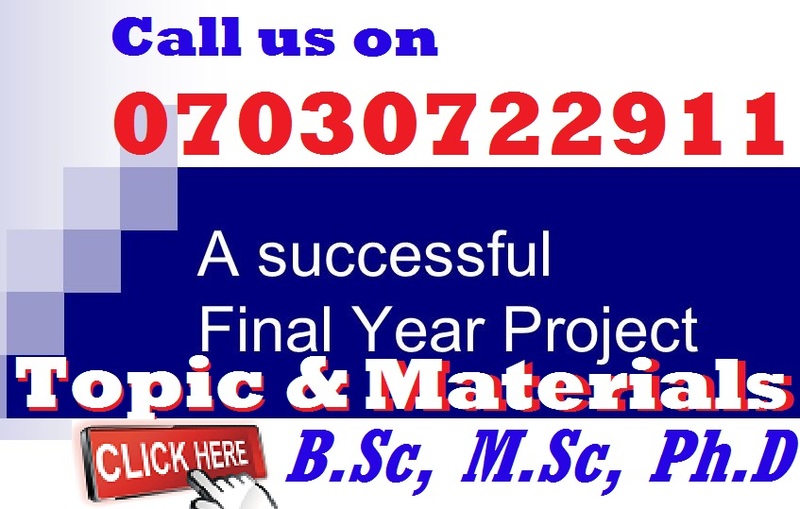 This websites and its content is NOT in any way associated or affiliated to any Primary, Secondary or Tertiary Institution in Nigeria or Abroad. It is not a government recruitment agency either. All texts, images and videos available on this website is for general information purposes only. This disclaimer covers all other sub-directory sites originating from these sites. You do not have rights to copy any content without giving full references to the original authors and back-link to this website as internet source. You may copy, print or download to a flash drive, re-writable CD ROM, and local hard disk extracts for your personal and non-commercial use only. Read more about our Copyright Notice. You may not, except with our express written permission, distribute or commercially exploit the content. Nor may you transmit nor store it in any other website or other form of electronic retrieval system. 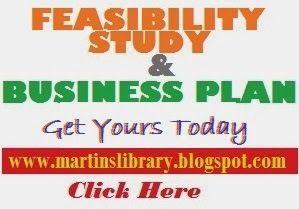 All information and data contained on www.Martinslibrary.blogspot.com is for E-learning, Technology, Information and Research and purposes only. 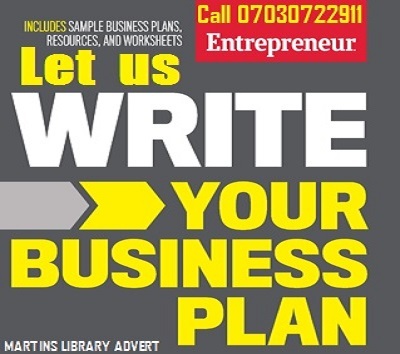 If you need our services including business plan tips/guidelines and feasibility study information, we recommend you visit Our Services Page. The information is provided by Martins Library Team. All materials and services on the website and third-party sites to which it links are provided “as is” or “as available” without warranty of any kind. Martins Library is not responsible for the availability or content of other services that may be linked to the website because Martins Library has no control over such services, you acknowledge and agree that Martins Library is not responsible for the availability of such external services, and that Martins Library does not endorse and is not responsible or liable for any content, accuracy, quality, advertising, products or other materials on or available from such external services. You further acknowledge and agree that Martins Library shall not be responsible or liable, directly or indirectly, for any damage or loss caused or alleged to be caused by or in connection with the use of or reliance on any content, goods or services available on or through such external services. The content published on the website may include inaccuracies or typographical errors. Changes are periodically made to the information on the website. See details from here. In no event will Martins Library Team be liable for any loss or damage including without limitation, indirect or consequential loss or damage, or any loss or damage whatsoever arising from loss of data or profit arising out of, or in connection with, the use of this website. Through this website you are able to link to other websites which are not under the control of www.martinslibrary.blogspot.com. We have no control over the nature, content and availability of those sites. The inclusion of any links does not necessarily imply a recommendation or endorse the views expressed within them. Martinslibrary.blogspot.com takes no responsibility for, and will not be liable for, the website being temporarily unavailable due to technical issues beyond our control, doe we will always do our best to keep the site in good condition. FYI: We may derive contents from others which are linked back to its original source. For more clarification or you want to get in touch with us, kindly use our Contact Page or read more About Us.